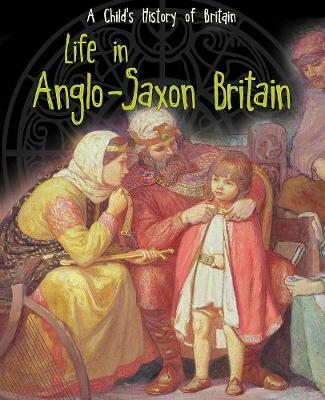 This title introduces readers to life in Anglo-Saxon Britain from a child's viewpoint. The book introduces general features of the time period, but focuses on what life was like for children, including where they lived and where they worked. The text is supported by primary source material (paintings, artefacts, quotes, etc.) that brings the past to life. A final section explains how we use historical evidence to reconstruct the past.